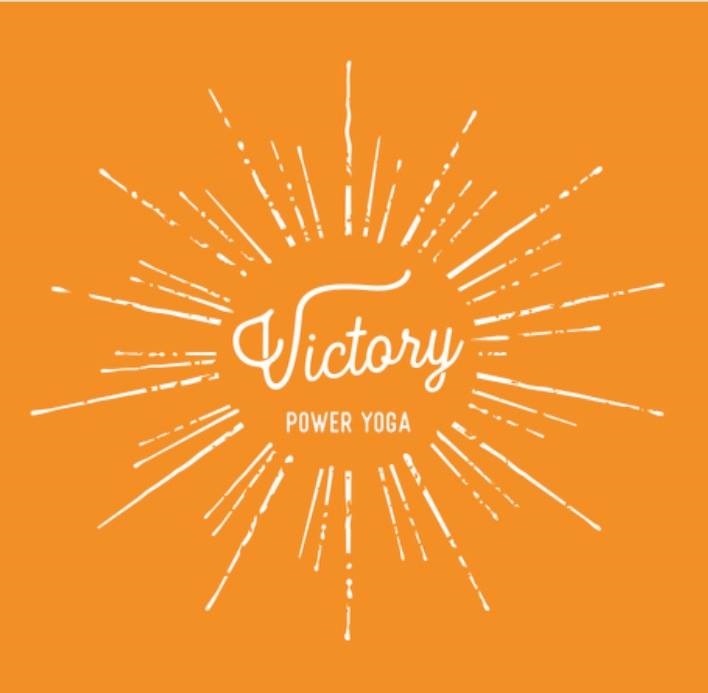 Welcome to Victory Power Yoga! Check out our new student special: 30 days of unlimited regular classes for only $30! Create your student profile below to purchase. We are Clayton's first heated power yoga studio, offering heated classes for yogis of all levels. 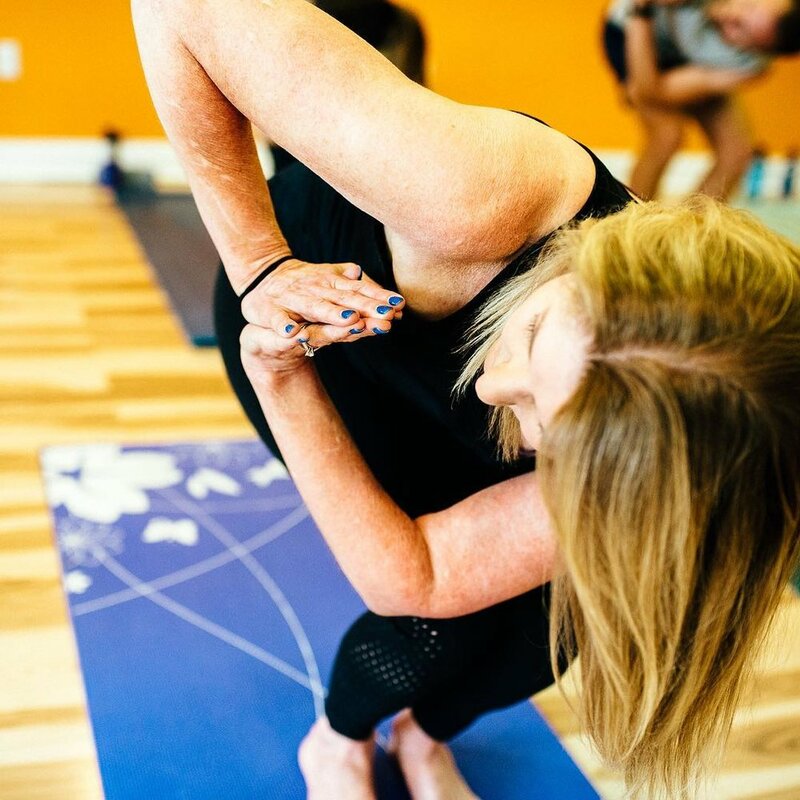 At Victory Power Yoga we empower our students and community by delivering challenging physical yoga classes with a powerful message of acceptance of self and others, personal transformation, and creating possibility as a creation not a concept. We believe practicing yoga directly affects our health and happiness off the mat. Our classes are all-levels and designed to strengthen and tone your body as well as your mind. Don’t know if power yoga is for you, don’t worry everyone has asked that question before beginning. That’s why we have a new student special. You can get to know our teachers and community. Take as many classes as you can in 30 days and see what’s possible for you. Begin where you are, and do you best. Join us every Sunday from Noon - 1pm for all-levels power yoga at Deep River Brewing Co. in downtown Clayton. Get your comfort zone at your favorite brewery! Come for the beer, the yoga, or both...we won't tell. $10 cash only for yoga and a beer of your choice after class. Join us Thursday nights from 5:30-6:30pm for all-levels power yoga at CrossFit Knightdale. Open to the public $10 cash only.